Mazda and Nissan fall victim to exploding Takata air bags. October 23, 2014 — Following the lead of Toyota, two more automakers have announced recalls to fix exploding air bags from Takata, the company responsible for millions of recalled cars. After the National Highway Traffic Safety Administration released a warning concerning almost 8 million vehicles affected by the faulty air bags, it's expected that manufacturers will continue to order recalls until all affected vehicles are fixed. Nissan is recalling about 260,000 vehicles worldwide to repair the driver's side air bags that could spray metal all over the cabin. Nissan names the vehicles as the 2008-2012 Nissan March, Micra and Cube. The National Highway Traffic Safety Administration hasn't released information about the recall and Nissan hasn't said where exactly those vehicles are located. 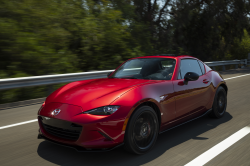 Mazda is recalling about 46,600 vehicles originally sold in, or currently registered in Florida, Hawaii, Puerto Rico or the U.S. Virgin Islands. 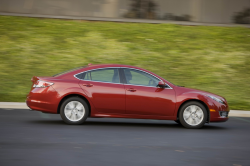 Known as a regional recall, Mazda will try to get by with recalling vehicles in areas with high absolute humidity. The Takata air bags can explode because of moisture inside the air bags that cause the metal inflators to explode upon deployment. 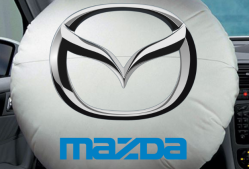 The automaker says the 2003-2007 Mazda6, 2004-2008 RX-8, 2006-2007 Mazdaspeed6, 2004-2005 MPV and 2004 B-Series trucks are recalled, but Mazda didn't say which air bags would be repaired. 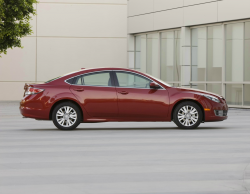 Some automakers are replacing just one front air bag while others are replacing both air bags. 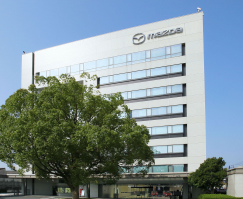 Mazda said it has received one report of a driver being injured from a front air bag, but the automaker didn't say which model was involved in the incident. Mazda sent recall notifications to affected owners on October 17, except B-series trucks owners. The automaker says truck owners will be notified once parts are available.